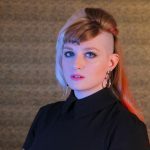 Home » Music » DNFMOMD » Sophia and Michael reveal all of their secrets about TEN and Magnetic on The Film Thrills Podcast – listen now! 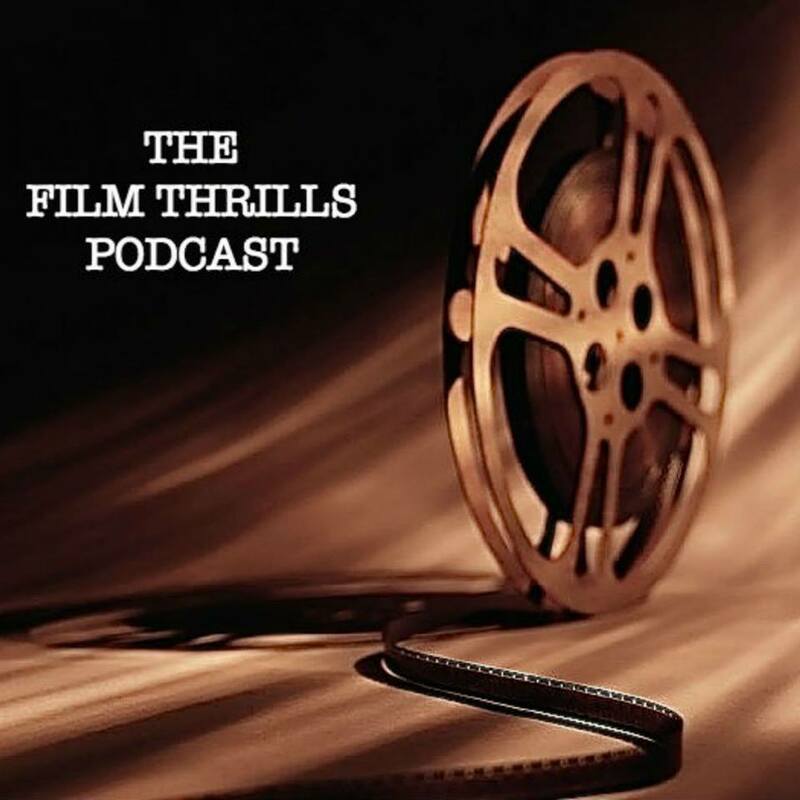 Subscribe and check out The Film Thrills Podcast on iTunes or The Film Thrills Libsyn Page. Be sure to also like The Film Thrills Podcast on Facebook and leave them a review on iTunes or Libsyn! Download our episode at one of the above links or using this direct link. We really enjoyed chatting with Mike Snoonian of All Things Horror and revealing all of our secrets about TEN and Magnetic. Husband and Wife team Michael J. Epstein and Sophia Cacciola are longtime fixtures of the Boston art and music communities. Playing together in diverse projects Do Not Forsake Me Oh My Darling, Space Balloons, The Michael J. Epstein Memorial Library, and Darling Pet Munkee, the pair always look for new creative challenges lest the fear of stagnation set in. 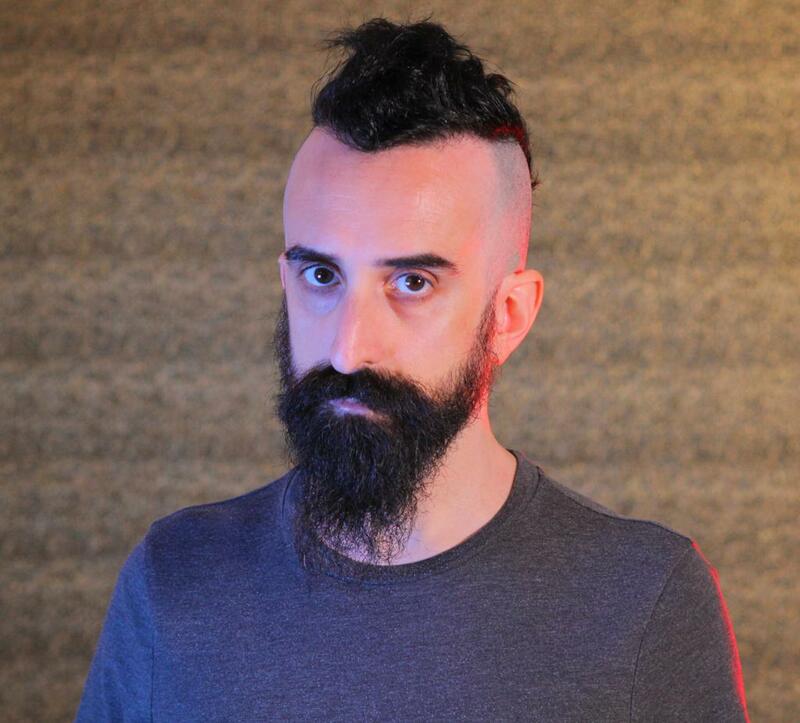 After directing a number of music video projects and short films, the partners turned their attention to TEN, unique lulls audiences in with the appearance of a standard slasher film before pulling the rug out and defying easy categorization. With a comprised completely of women, including a number of stalwarts in the local burlesque and performance art community, and taking full advantage of its location shoot at a sprawling, gothic mansion, TEN offers a unique experience for the adventurous viewer. The film makes its DVD and VOD release April 21st. The pair followed up their feature debut with MAGNETIC, which makes its world premiere at the Boston Underground Film Festival this Sunday March 29th at the Brattle Theatre. Set in a post apocalyptic future, it focuses on a lonely woman with the Herculean and depressing task of informing families their loved ones are no longer. While it sounds simple on the surface, the duo promise a post modern experience where music and mood are instrumental to one’s appreciation of the film. Michael and Sophia joined Mike to discuss how they broke in to filmmaking from music, the allure of pushing boundaries and telling nonconformist stories, and the benefits of making art with the person you love. Next PostTesting the Audio-Technica System 10 for Performer Magazine!